What Is The Best Time of the Year for Breast Augmentation? 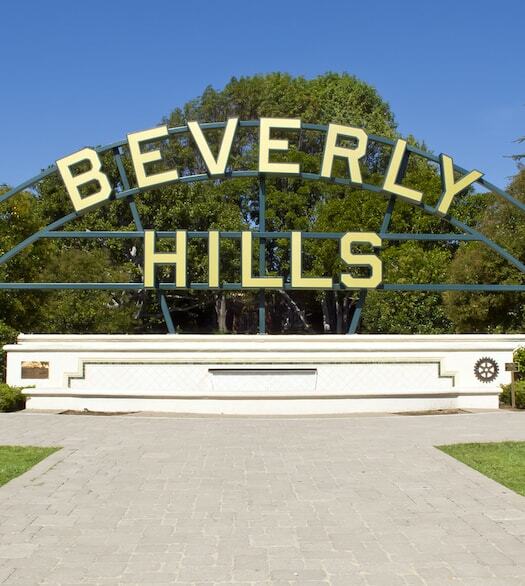 Each day, countless women contemplate having breast implant surgery for various reasons. The basis of the decision often stems from inadequacies with their current size, shape or firmness. Over time, the breast shape and volume will change due to age, pregnancy or disease. For these reasons, many women seek breast enhancement to rejuvenate the appearance of their breasts. Unfortunately, breast augmentation is considered a cosmetic procedure and is usually not covered under health insurance. However, most complications associated with breast implants that impact health are covered by insurance companies. Prior to any procedure, you should contact your health insurance company to find out what will be covered. Here are a few questions you should ask your insurance company before getting breast implants. Will insurance cover any of the cost for my breast implant surgery? If my breasts are naturally asymmetric, will my insurance cover implants as a solution to the size difference? What does medically necessary mean in regards to breast implants? If my breast implants are considered medically necessary due to reconstruction because of trauma, injury to the breast or from a mastectomy, will some of the cost be covered by insurance? If my breast implants qualify as medically necessary, will I have to pay a deductible? If so, what is the cost of the deductible? Do I need pre-certification prior to getting breast implants? If I have complications during the procedure, will my insurance cover the cost of the necessary treatments? If I develop health complications due to my breast implants, will insurance pay for removing breast implants? If the insurance covers any portion of my implants, what is my out of pocket cost? After getting implants, will any required diagnostic tests such as MRIs or additional mammograms be covered? 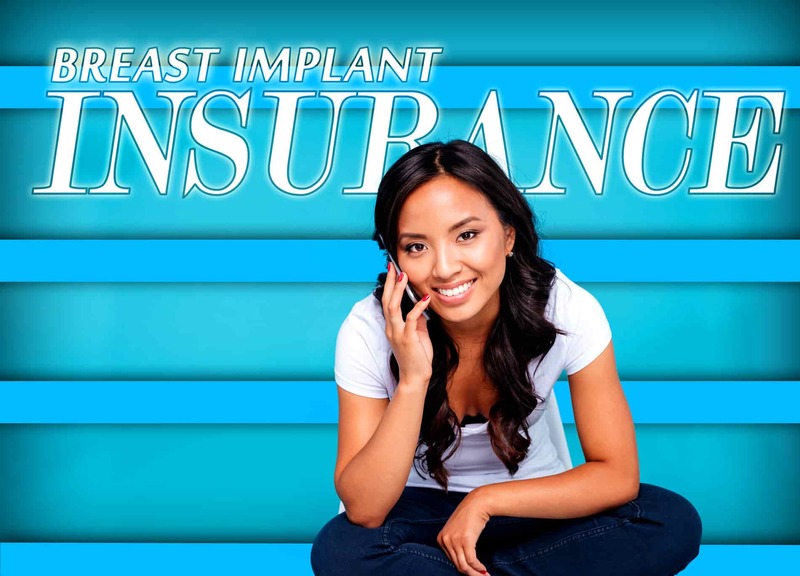 If I get implants, will that increase my insurance rates or coverage? Does having breast implants impact my coverage if I develop breast issues including breast cancer? If the implant ruptures, will insurance pay any of the cost for a second procedure? If I purchased a warranty on the implant from the manufacturer, does that only cover the cost of my replacement implant? If my initial implants were considered medically necessary, will insurance pay for the removal or a follow-up surgery to correct an infected, deflated or ruptured implant? If I develop capsular contracture, what degree of implant hardening is deemed medically necessary for health insurance to cover the cost? 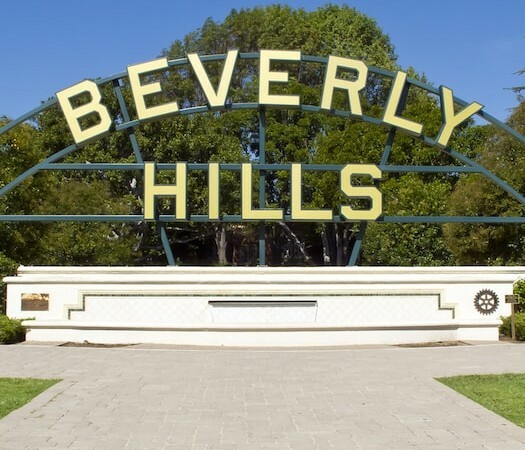 Why is Breast Augmentation Popular in Beverly Hills?